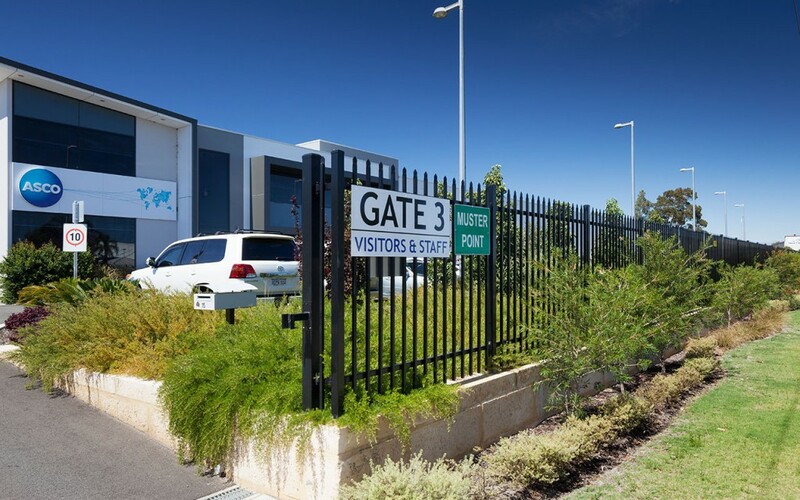 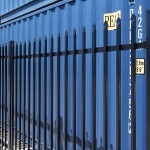 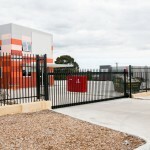 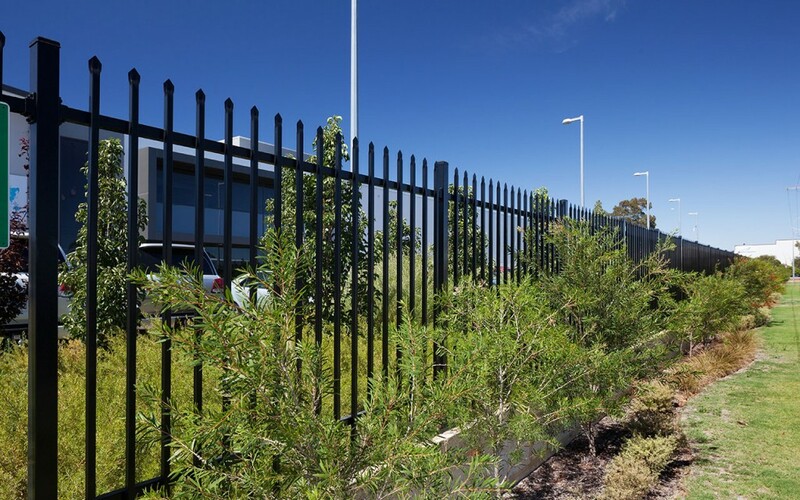 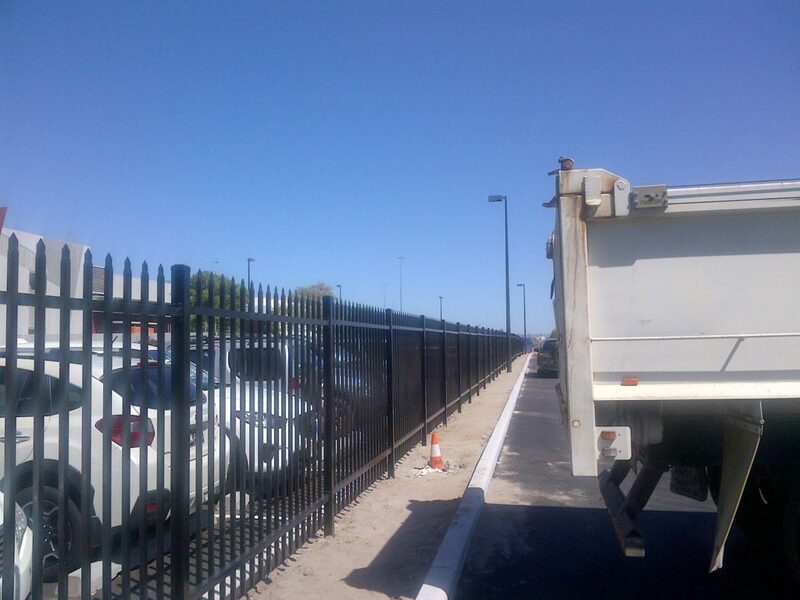 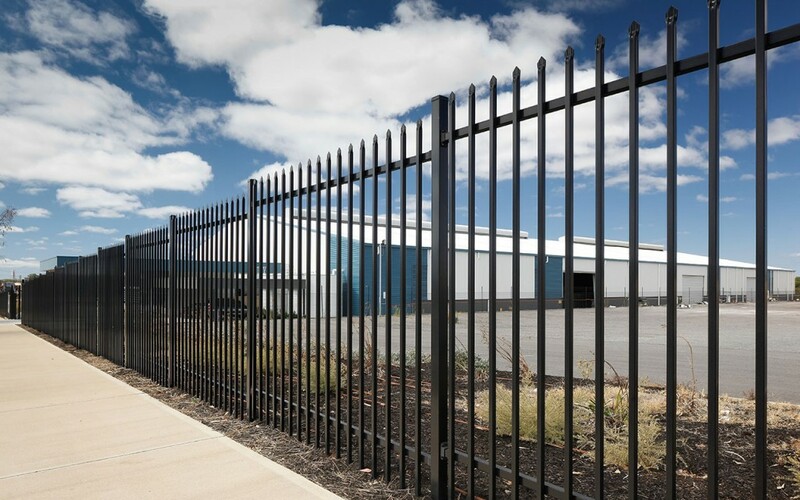 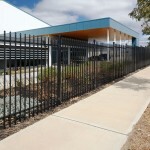 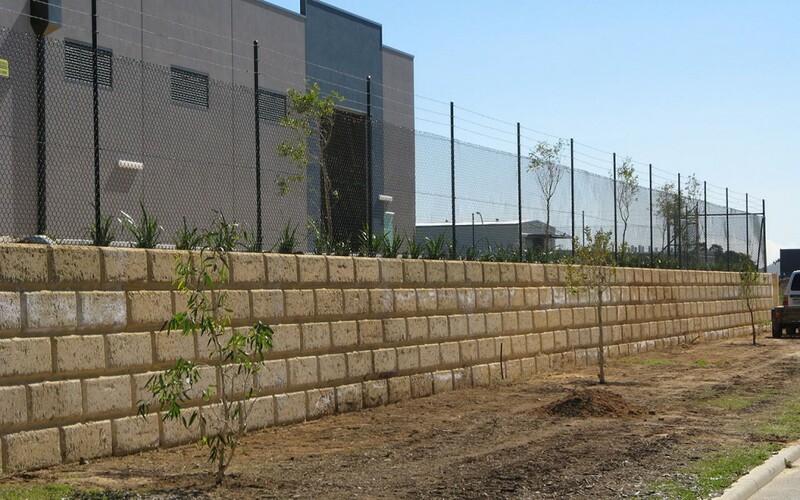 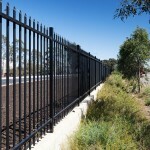 K-Line Security Fencing Contractors specialises in providing airport security fencing in Perth. 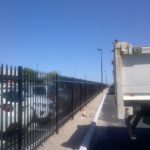 We specialise in high security fencing that is required in areas such as car parks where pedestrian and vehicle traffic combine in areas such as passenger drop off points. 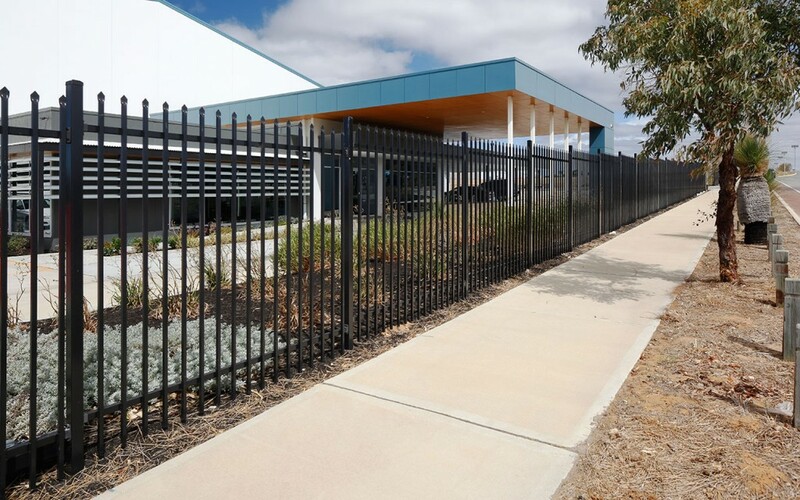 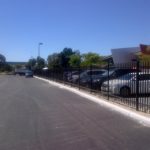 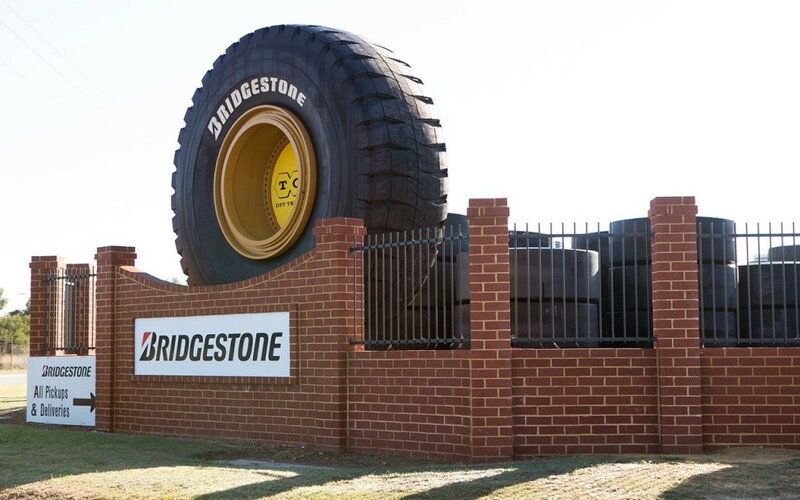 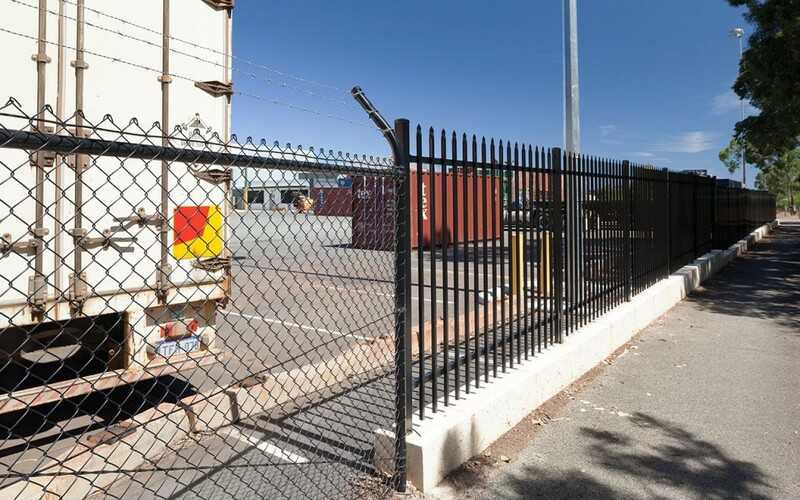 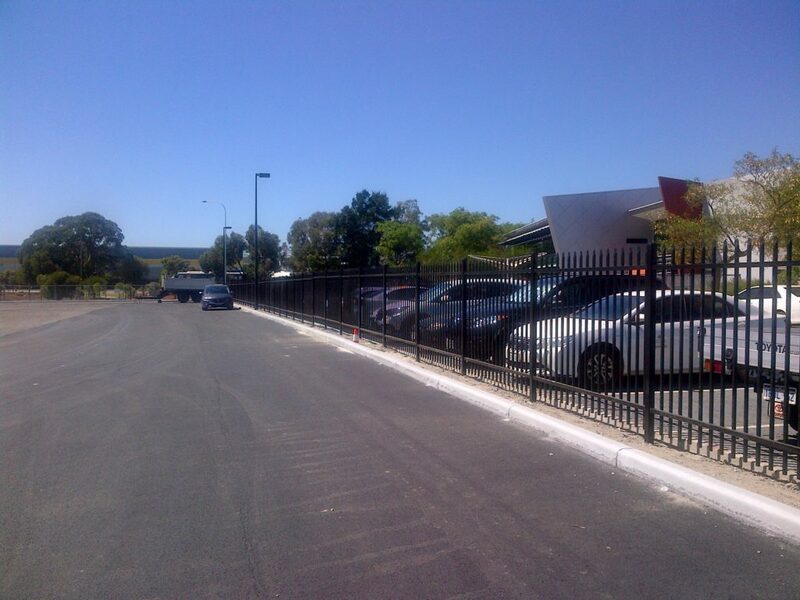 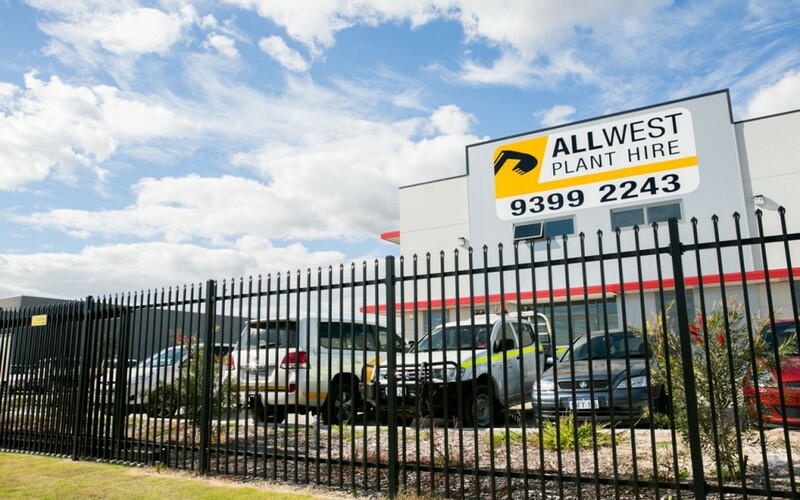 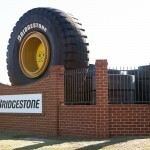 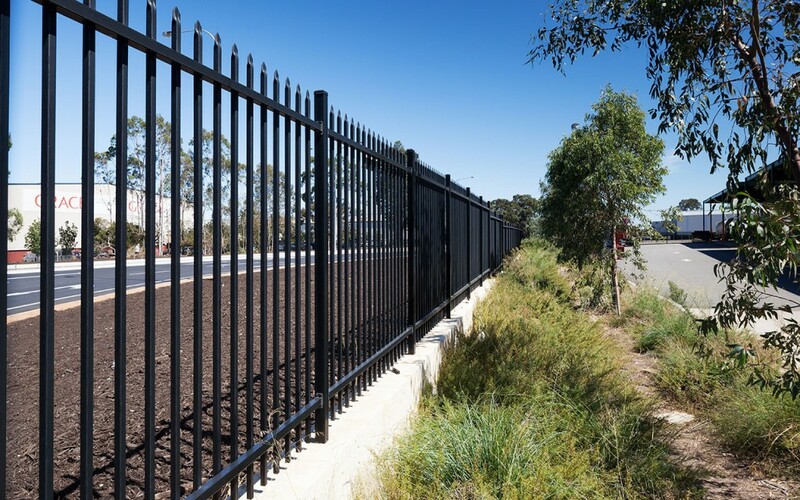 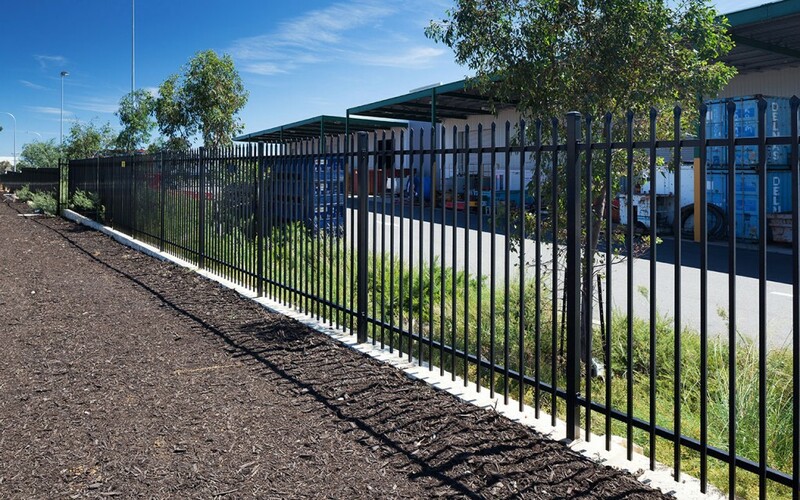 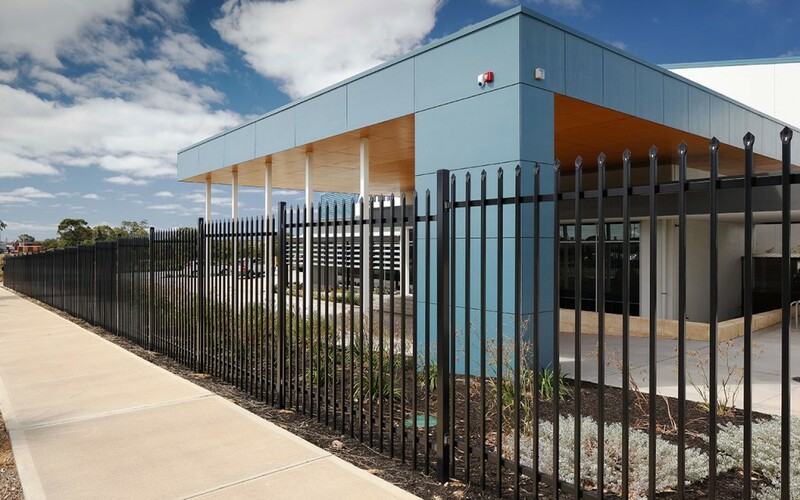 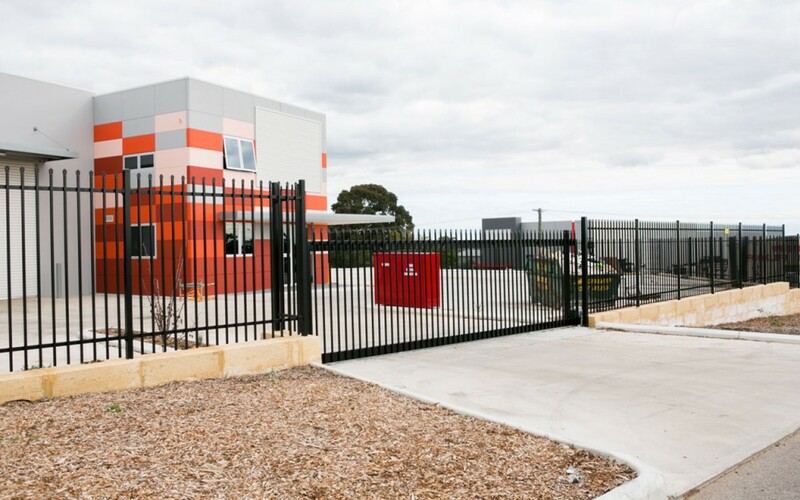 K-Line Security Fencing Perth design and install barriers and fencing that are imperative in high traffic areas to direct pedestrians to safe designated road crossings. 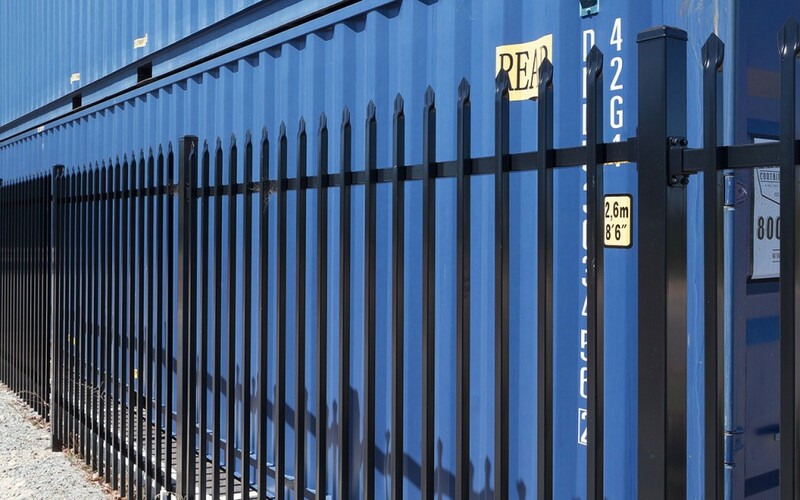 Your K-Line project manager will take care of your project from start to finish and then follow-up to make sure you are 100% satisfied. 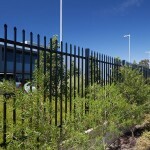 All Airport fencing contracts fully supported K-Line’s premium project management services. 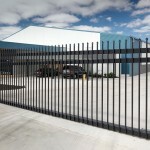 Our professional team ensures all projects are completed safely and securely. 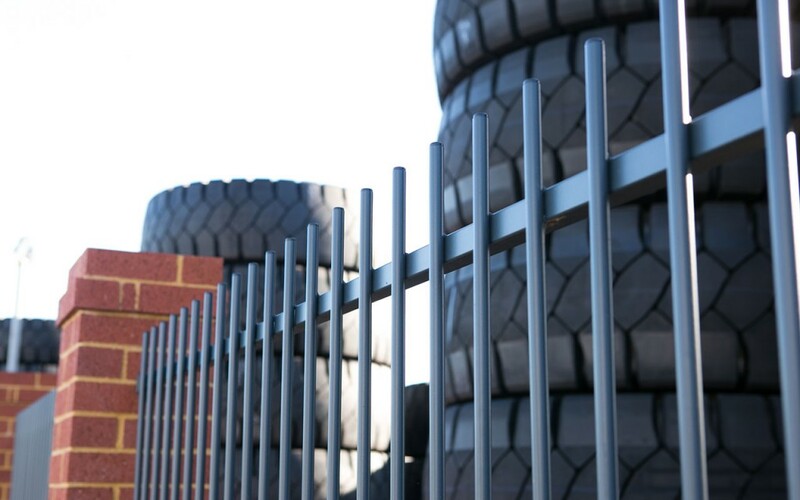 We pay particular attention to minimising the OH&S risks during the installation, ensuring areas such as public walkways and access areas are completely safe. 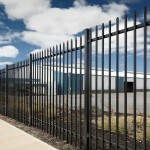 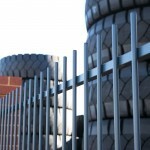 Combinations of commercial fencing products; including high level garrison security fencing. 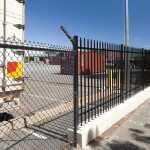 Timber bollards and barriers for safety and improved aesthetics. 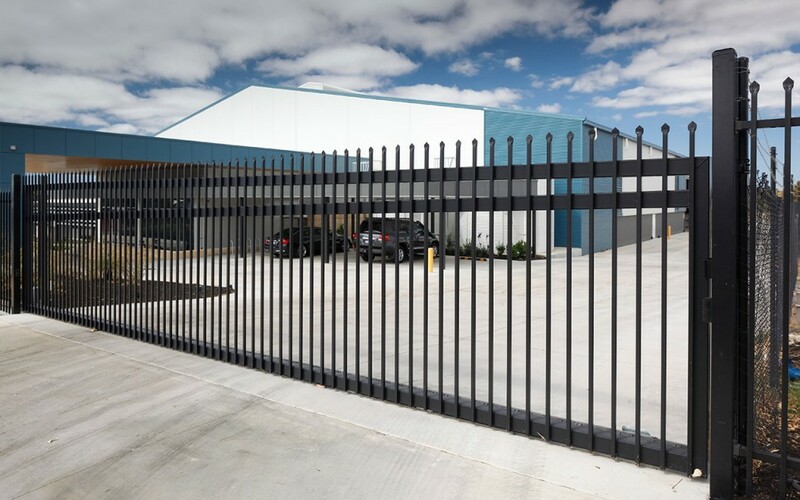 Tubular steel fencing with swinging or sliding gate options. 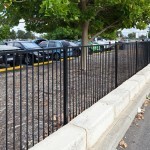 Black or Green PVC coated chain wire fencing. 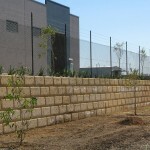 Barbed & razor chain mesh fencing for increased security protection. 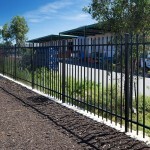 Fully galvanised steel handrails for maximum strength and durability. 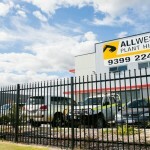 Pre-galvanised steel industrial and commercial automatic gates. 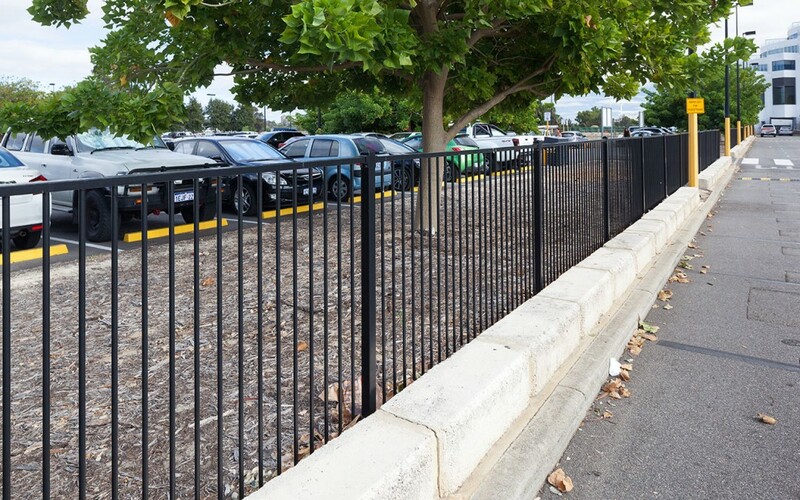 Long lasting plastic safety bollards in a range of configurations and colours. 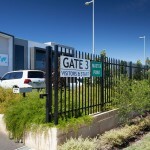 Our tried and tested processes make us industry leaders in airport fencing. 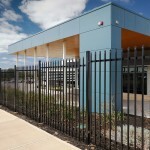 Read about our airport customers on the case studies page.